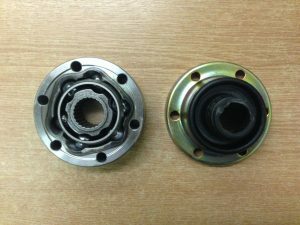 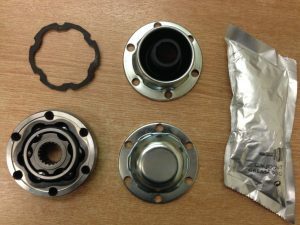 CIRCLIP STYLE SERVICEABLE UNIVERSAL JOINTS AND FULLY REPLACEABLE CENTRE SUPPORT BEARINGS. 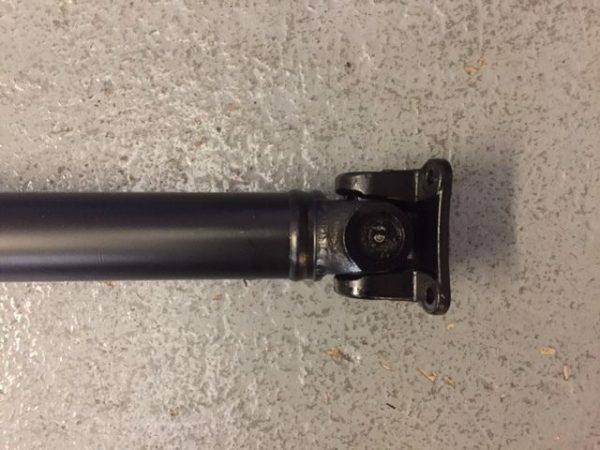 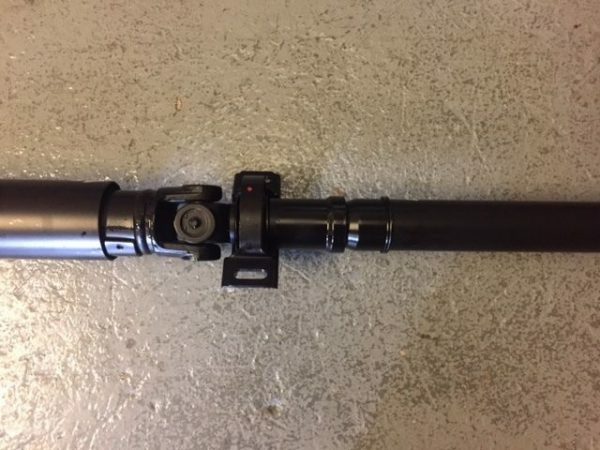 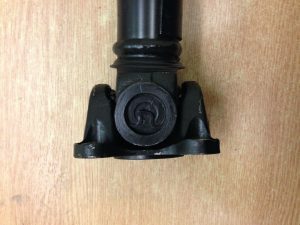 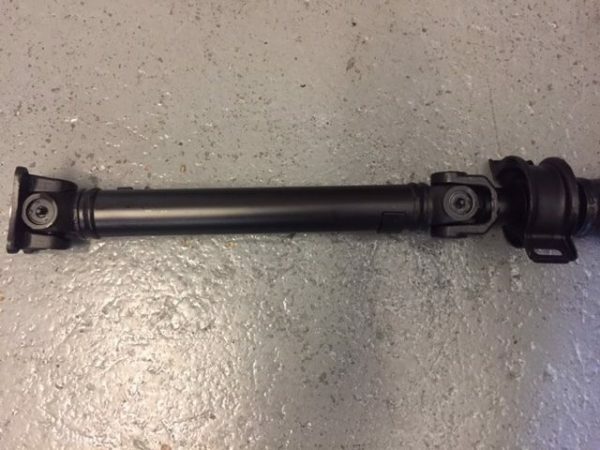 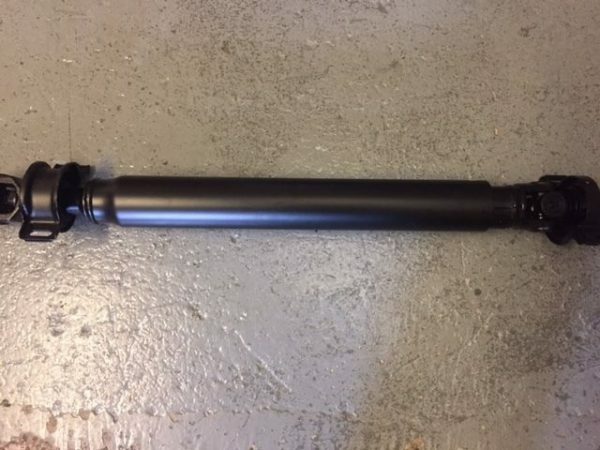 WHEN BUYING THIS PROPSHAFT PLEASE INCLUDE A CONTACT PHONE NUMBER FOR OUR COURIER. 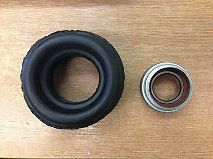 DELIVERY TO SCOTTISH HIGHLANDS, ISLANDS AND NORTHERN IRELAND ETC AVAILABLE AT EXTRA COST, PLEASE CONTACT US BEFORE PURCHASE.